A simple fun project that show students that there are many ways to create beautiful pieces of art, even from crumpled up pieces of paper. 1. 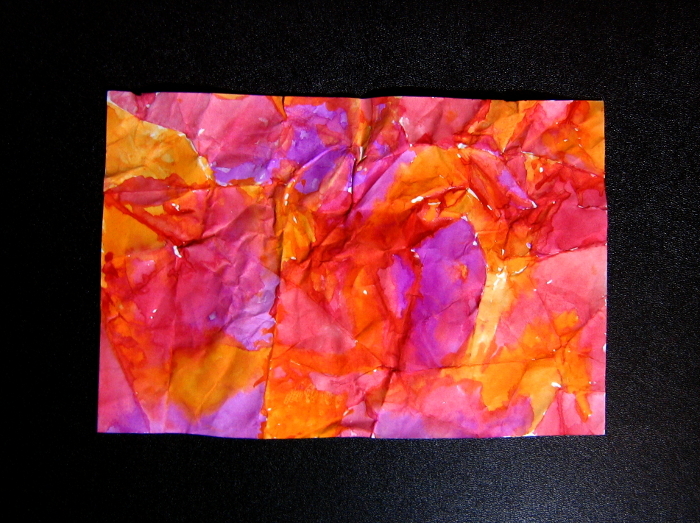 SWBAT create abstract artwork using crumpled up sheets of paper and watercolor paint. 1. Fold paper in half and cut. 2. Crumple each sheet into a ball. 3. 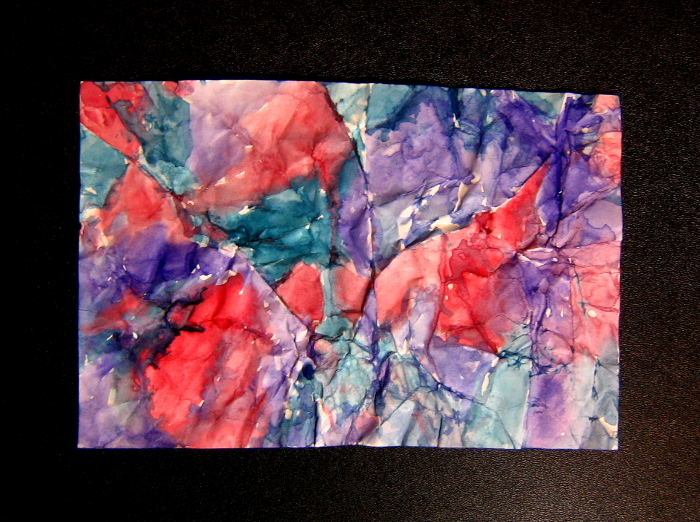 Pick a color and paint the outside of your crumpled sheet of paper. Then carefully unfold it, making sure to not tear the paper. 5. 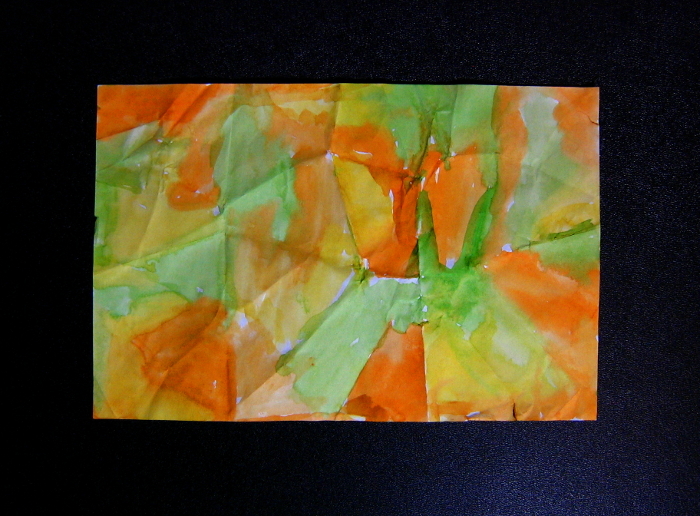 Unfold paper and let dry. This project can be done on day when students have a substitute teacher. Paper can be mounted or framed and displayed as art, or used as wrapping paper, notepads, etc.